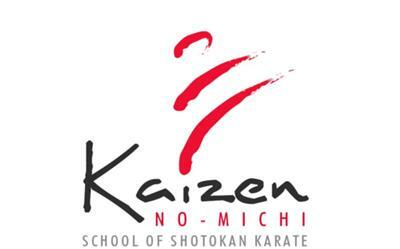 Kaizen No-Michi School of Shotokan Karate was established in 2007 by Chief Instructors Andrew Jones 4th Dan and Jackie Jones 3rd Dan, and is based at Hereford Technology School, Westward Ho, Grimsby, N.E Lincolnshire, England. The club is affiliated to S.C.U.K.O (Shotokan.Co.Uk Karate-Do Organisation), and has regular visits from guest instructors. Classes are held on Mondays, Wednesdays and Thursdays, and offer FREE gradings, as well as FREE brown and black belt courses. The goal of Kaizen No-Michi School of Shotokan Karate is to aid students in reaching their fullest potential, including discipline and etiquette, through Shotokan Karate study. Our students practise in structured classes under fully qualified and insured instructors with many years experience.